Looking for the perfect gift? Love shopping local? 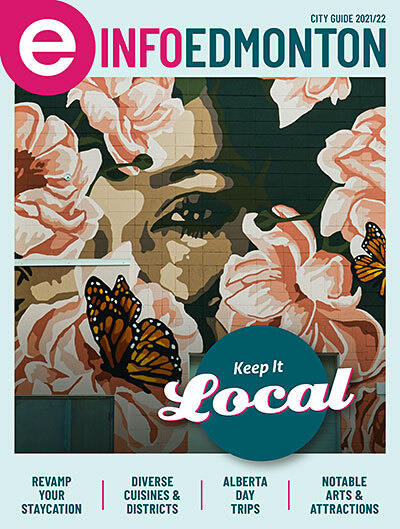 Edmonton Made loves shining a well-deserved spotlight on this city’s talented makers and their amazing success stories. 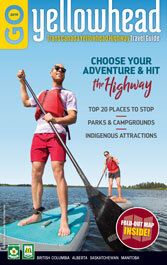 And they started taking it one step further with their holiday gift guide: a specially curated collection of the best of Edmonton. 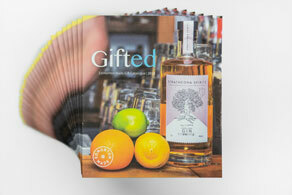 The second edition of the Gifted catalogue contains 111 products from 84 (!!!) different local businesses. Find gorgeous products from one of the convenient categories—Apparel & Accessories, Artwork, Bath & Body, Food & Beverages, Furniture & Home, Jewelry, Notebooks & Stationery, Pet, and Toys & Hobbies—that are easy to browse online. 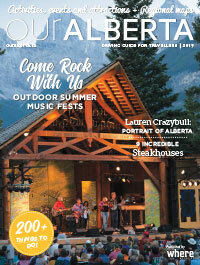 The fan-voted cover features local distillery Strathcona Spirits, the first distillery in Edmonton. Ever. And they are currently also the smallest distillery in North America, working out of a tiny boomtown building in Old Strathcona making small-batch gin and vodka. It began with Adam Smith’s growing fascination in distilling, aging spirits, and local flora, which eventually evolved into deep knowledge and passion. 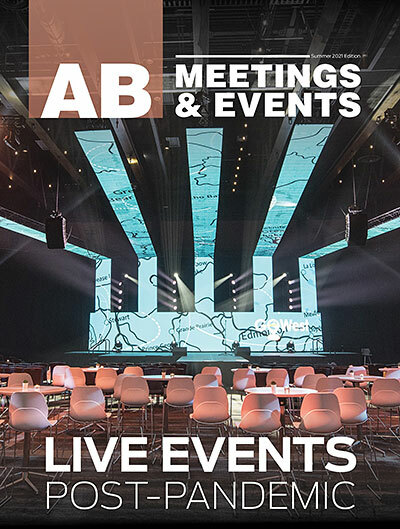 They seek to embody the essence of Alberta by using locally farmed and foraged grains and botanicals—some of which can be found only kilometres from the facility. Specialty of the House: Their barrel-aged gin is perfect for both gin and whiskey lovers. It’s smokey, oaky, and slow-distilled—a whiskey drinker’s botanical dream. Perfect Pairing: Enjoy on its own or in a gin or whiskey cocktail. Try a Smoky Negroni, White Negroni, or an Old Fashioned. You can find suggested recipes on their website. Other makers in the catalogue include Smithstine Copper, The Violet Chocolate Company, Pura Botanicals, The Columbian, Rig Hand Craft Distillery, JACEK Chocolate Couture, Like Grandpa Shave Products, The Dressmaker, and so many more. 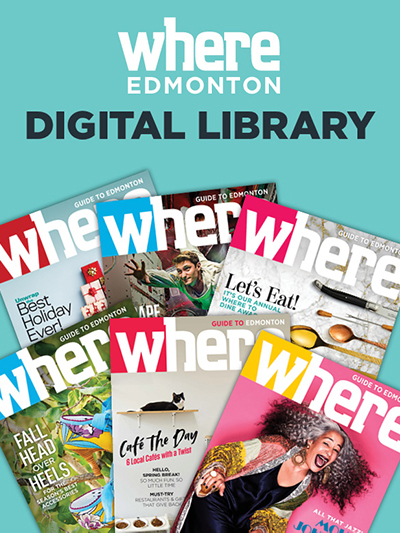 Edmonton Made, a program managed by Edmonton Economic Development Corporation, increases the exposure of locally based businesses through telling stories, connecting entrepreneurs to resources to help them grow and making it easy to shop local. Gifted is Edmonton Made’s annual gift catalogue, and the second edition features 111 products by 84 different local businesses. Shop Gifted to find uniquely Edmonton gifts at edmontonmade.com.